We’re takin’ it ON THE ROAD! Have brick oven & brew… will travel. 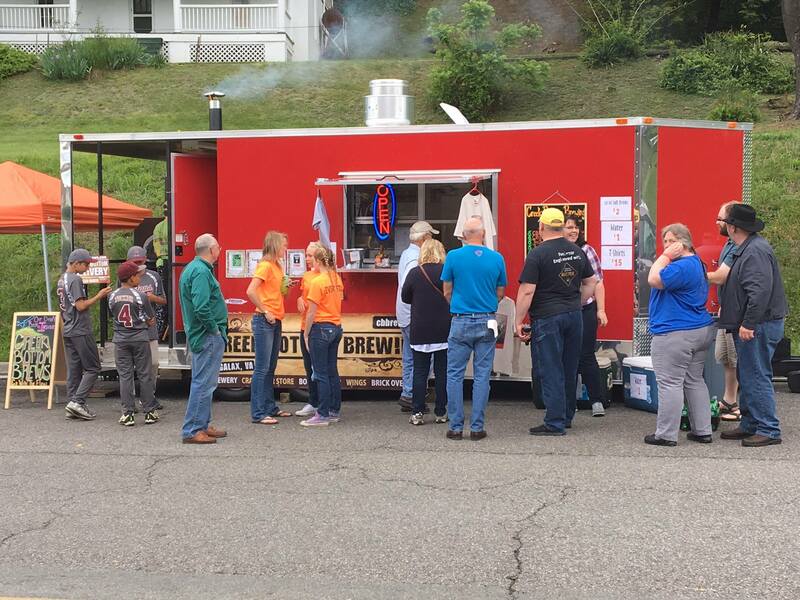 Check out the Creek Bottom Brewing food truck schedule.